Following heated debates over Russian MPs missing parliamentary sessions, the Public Chamber has suggested passing a law providing for punishment of absentees. The State Duma, however, said it would be unconstitutional. 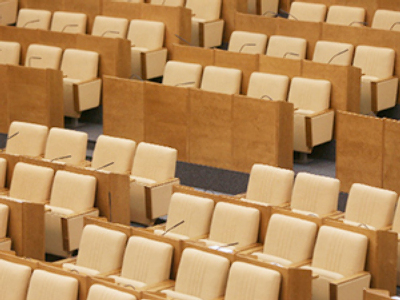 The working group of the chamber – Russia’s oversight body – issued a statement saying that a new law should be introduced which would stipulate the serious responsibility of the parliamentarians for not attending plenary sessions. Attending the meetings, the chamber underlined, is the MPs’ “direct responsibility”. In addition, the body recommended the banning of deputies’ passing their voting rights to other parliamentarians in case they cannot be present at a session with a reasonable excuse. 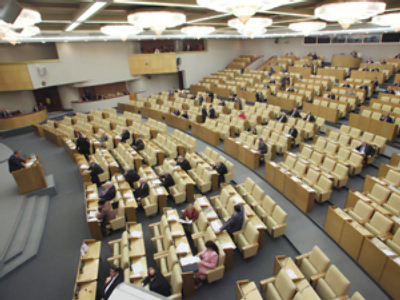 According to the statement published on the chamber’s official website, from March 18 till May 31, the working group carried out a monitoring that revealed that “a considerable number of members of the Federation Council (the parliament’s upper house) and the State Duma (the lower house) often miss plenary sessions”. What’s more, that also refers to the so-called “Government hour” which “according to parliamentarians’ opinion is an important part of parliamentary control over the Russian Government,” the document says. The State Duma reacted immediately, saying that there is no point in passing the law. Moreover, the chamber says the proposal is unconstitutional. The MP added that an idea to check the attendance at the Public Chamber has not come to his mind. 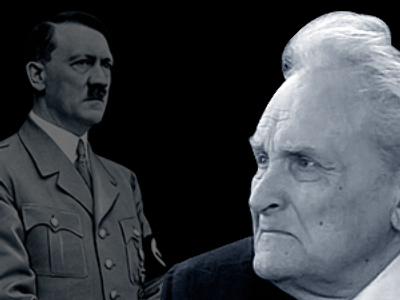 “I believe reasonable people work there and they will sort out the issue themselves,” he added. 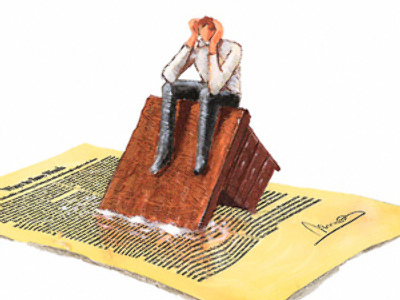 At the same time, the official promised that the supervisory body’s recommendations will be thoroughly studied and deputies will see if amendments to the Regulation of the State Duma should be submitted. The Public chamber said that while carrying out its monitoring, they referred to different sources, including live broadcasts via TV and the Internet. Also, the body considered letters of complaint from citizens who were outraged at lawmakers not coming to the parliamentary sessions when crucial, socially-important bills were passed. The Public Chamber noted a recent scandal over a law that totally bans drinking alcohol before driving. One of the Russian TV channels showed a report on the voting process in the State Duma which provoked a wide response. The document was passed with 449 out 450 votes possible supporting the bill. However, only 88 deputies were actually present at the session.